New World Boxing Foundation Intercontinental Welterweight & WBF-USA Welterweight Champ. Cleotis "Mookie" Pendarvis (13-3-2, 5 kos) defeated Fernando Rodriguez (6-9, 3 kos) with a 5th round TKO in a scheduled 10-round welterweight bout in Houston, TX on December 8th. 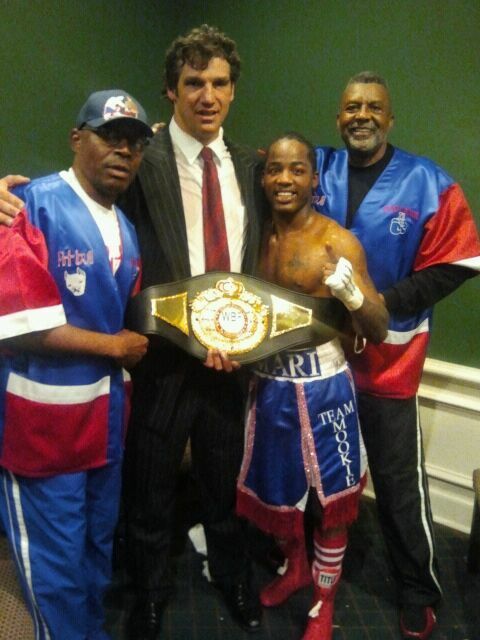 Pendarvis an up and coming southpaw now holds the WBF Inter-continental and WBF USA Welterweight Titles.